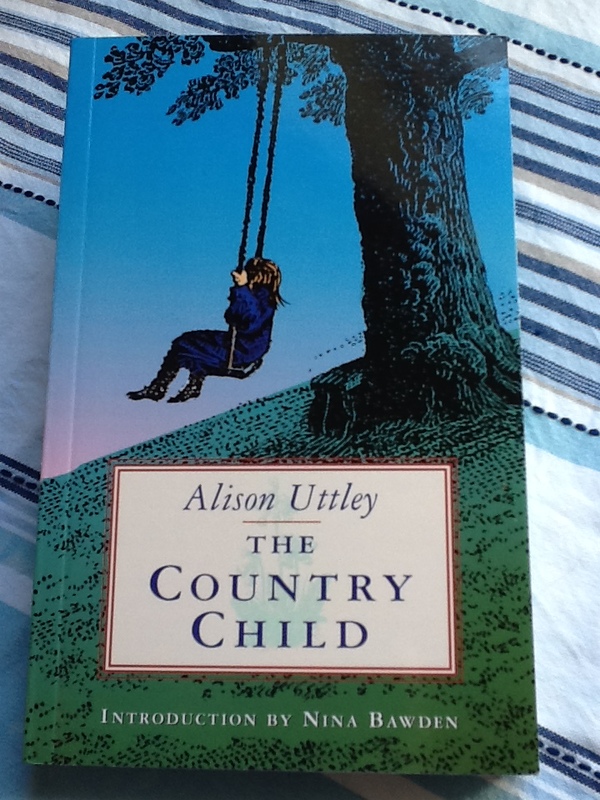 ‘There are some happy books that are neither “children’s books” nor “adult books”,’ says Nina Bawden in her introduction to A Country Child, and this is one of them. I have had this on my To Read list since I wrote about rediscovering Alison Uttley’s time-slip novel A Traveller In Time last year. I didn’t know until this week, when I stumbled upon it on the children’s classics table in a bookshop, that it has been reissued. It is published by Jane Nissen Books with this gorgeous cover in translucent blues and greens that sing like sun through stained glass. Inside there are the original illustrations by C F Tunnicliffe – they are beautiful and plentiful! 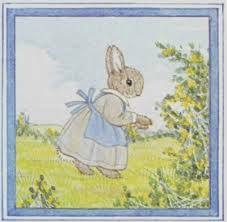 Alison Uttley is best known for her delightful and nostalgic Little Grey Rabbit and Sam Pig books for young children. 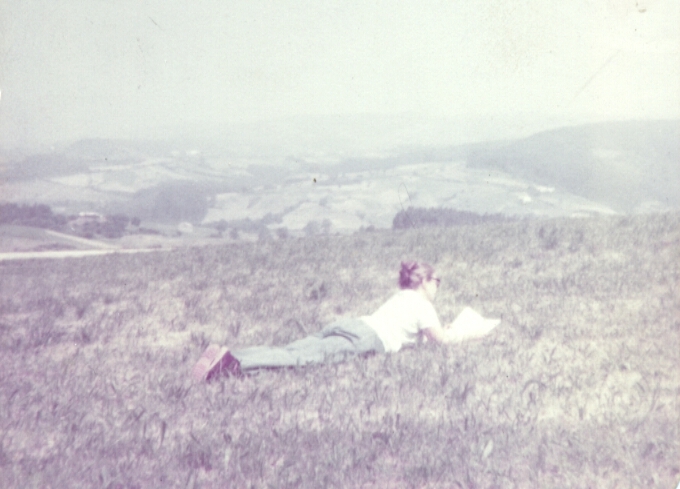 She was born and bred in the Derbyshire countryside at the remote Castle Top Farm in what are still breathtaking surroundings, and writes superbly about country customs and the rhythm of the seasons. I’ve yet to check this area out for myself but would love to visit. First published in 1931 by Faber & Faber, A Country Child follows Susan Garland through a year in the life of her family’s farm. Uttley was born in 1884 and bases the story on her own childhood, but Nina Bawden had largely similar experiences on a farm in the Welsh Marches during World War 2. She says that ‘for anyone who loves the countryside, or wants to understand our rural past, it is a perfect book’. It’s also a beautiful book to hold and look at and I’m so pleased I’ve found it. It might be nostalgia but it’s quality nostalgia! 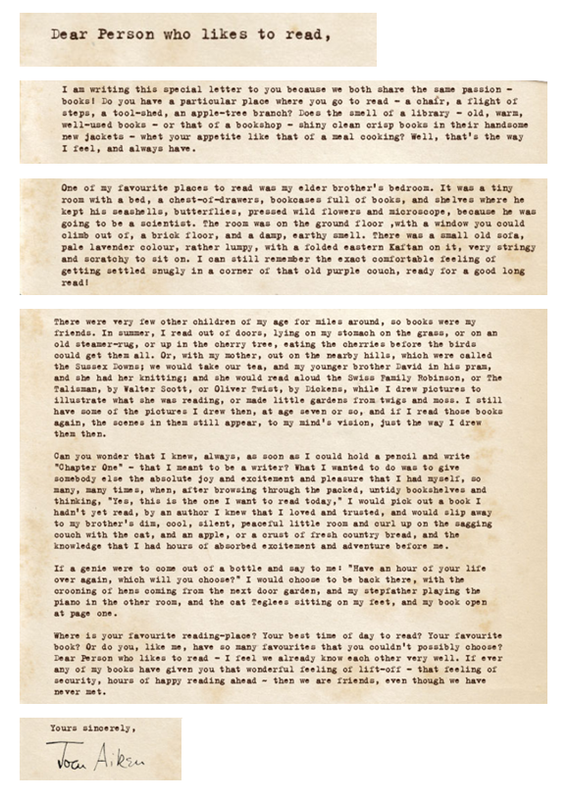 Whether it would appeal as much to young readers these days is another matter.